Grew up with Filathlitikos (Greece) juniors. 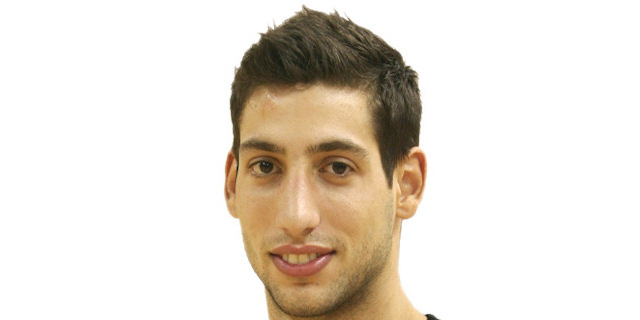 Made his debut with Filathlitikos, B during the 2010-11 season. Played there till the 2012-13 season, A2.